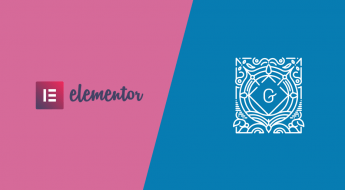 Our most popular WordPress themes, all in one place. 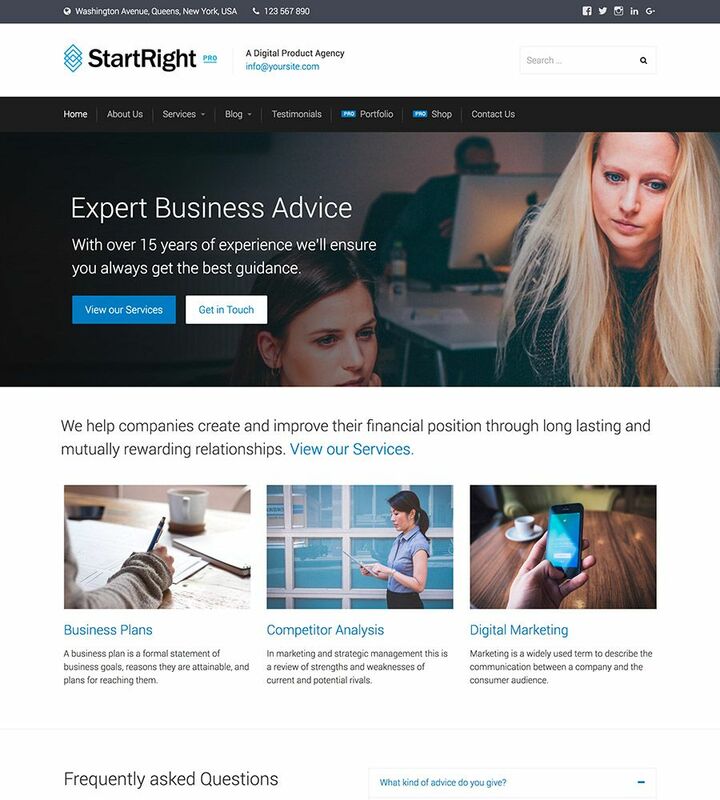 Our flagship theme, StartRight Pro, is a beautiful theme for small businesses and startups. 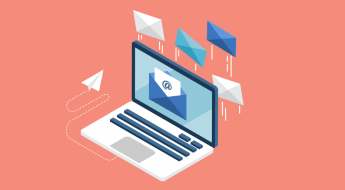 Avoid headaches and start the right way with StartRight. 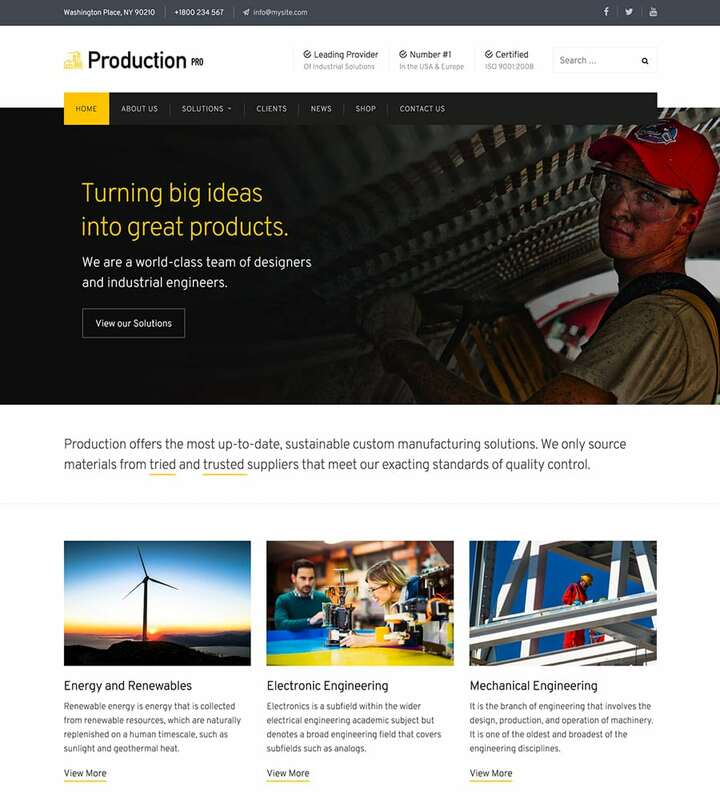 Production Pro is a highly-polished, precision designed WordPress theme perfect for industrial, construction, factory and engineering businesses. 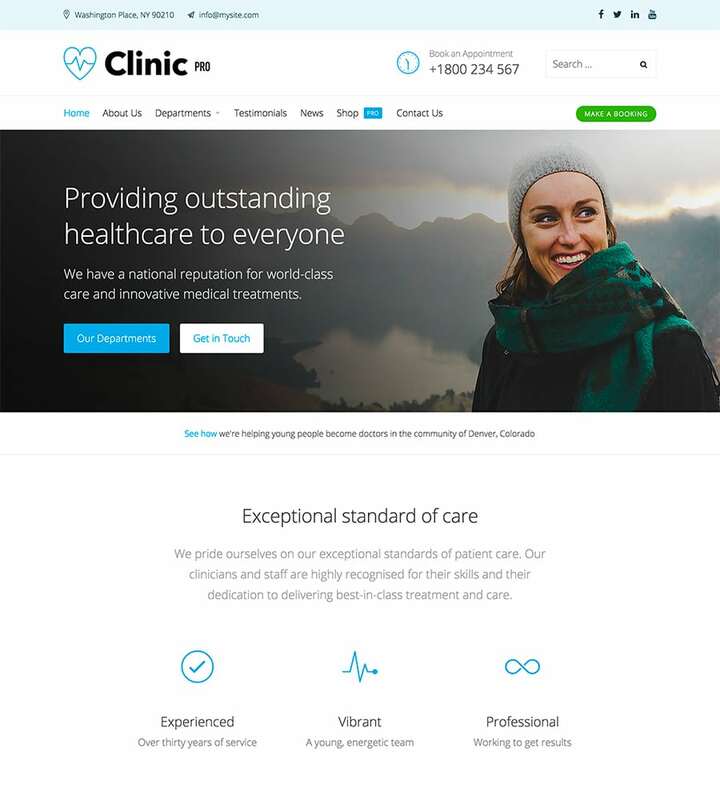 An ideal theme for those running any kind of clinic, doctor's office, dentist, physio, or hospital. 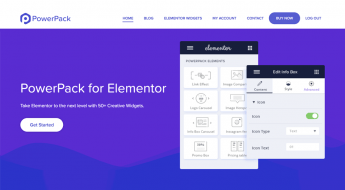 With a sharp look, you'll have a beautiful website. 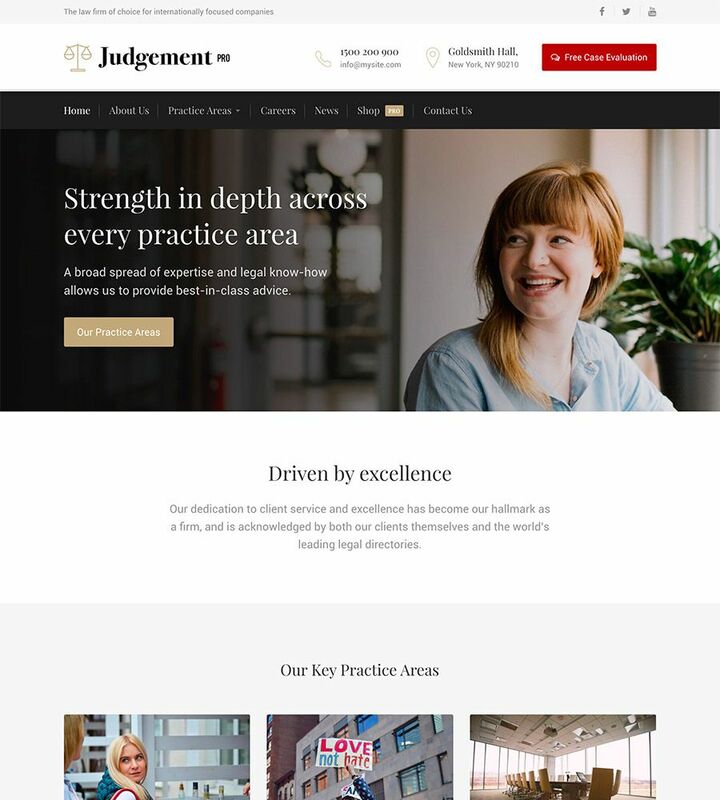 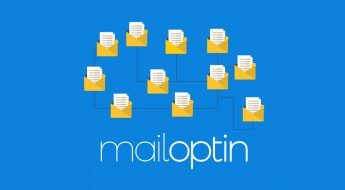 A stylish theme for lawyers, solicitors, and legal practices, Judgement will ensure that your firm stands out from the crowd with a professional feel. 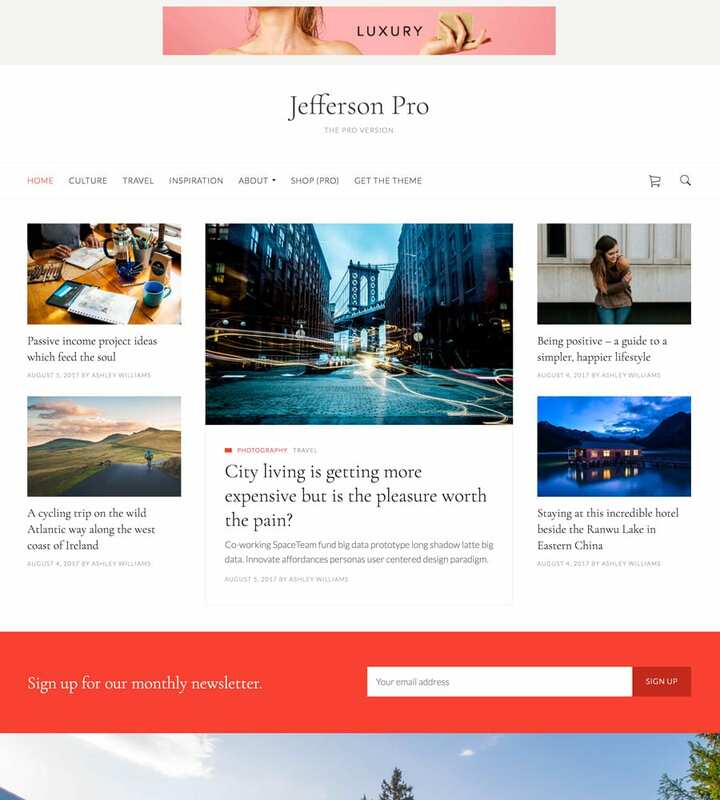 A news WordPress blogging theme focused on elegant typography, Jefferson Pro is designed to ensure that you have a professional look with advanced functionality.